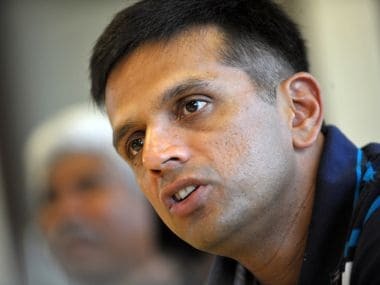 Reportedly, Dravid's name was deleted from the voters’ list and not re-included. 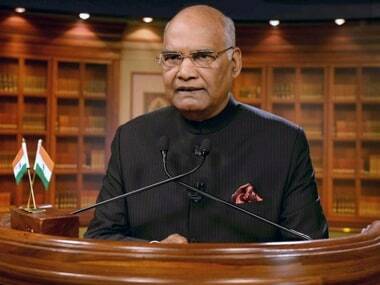 The former Indian batsman whose hoardings appealing people to vote dot the streets of Bengaluru, has voted regularly and was roped in by the Election Commission (EC) for its campaign to increase voter participation. 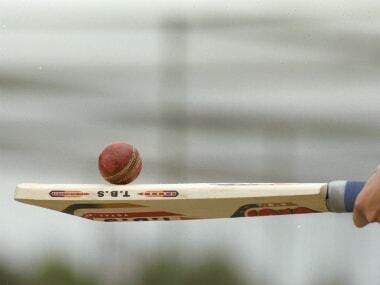 The deceased cricketer was identified Vaibhav Kesarkar and the incident took place on 23 December. 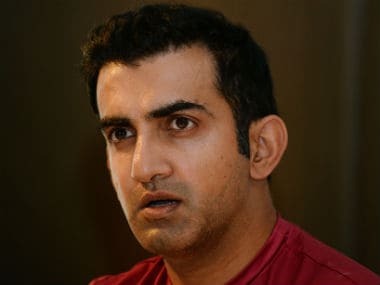 Gambhir also tagged the Bharatiya Janata Party's (BJP) official Twitter handle in his tweet and said that he wished that he had the option to say that the tax he pays was not for the "Delhi chief minister's callousness". 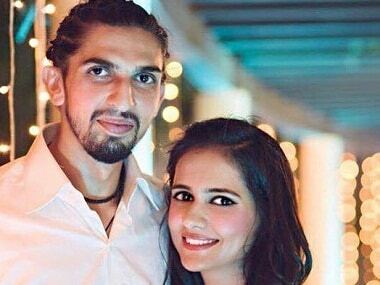 The fast-paced bowler Ishant Sharma seems to have found his match in basketball player Pratima Singh. Former cricketer Chetan Chauhan has been appointed NIFT chairman. And people on Twitter are not happy. Indian cricketer Rohit Sharma and Ritika Sajdeh during their wedding ceremony in Mumbai. 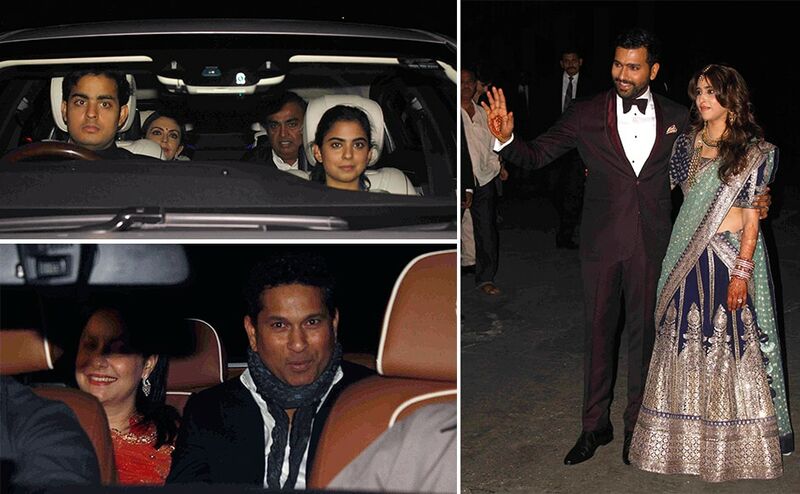 Among the notable guests were Sachin Tendulkar and Mukesh and Nita Ambani.